There are 216 reviews of Pi. This is a good one. It seems to have a seamless transition from top through to base. That is, the opening is sufficiently soft and doesn't stand out so as to smell completely different as it dries down. However, I must say that the vanilla stands out nicely but is not overpowering (at least I know what that smells like). Easily a top 10 in my wardrobe. Sweet and not overpowering. Winter scent for sure. I am surprised that Pi has so lukewarm reviews, even though I personally consider it one of the top 10 of all times. Let us not forget that when it came out in 1999 it was very brave of Givenchy and Alberto Morillas to bring out such a "bombshell". I say this because, from what it seems, the fragrance clearly creates sensation and leaves nobody indifferent. I like it throughout the day and I can note all the ingredients at different moments of the day. Pine and tarragon attempt to lift the heavy, sickly balsamic sweetness but as these lighter notes fade it sinks more and more into an orangey vanillic blob. Whenever I go into a service station toilet the smell of orange urinal screen reminds me of this. Pi's orange flower and honeyed balsamic elements - with their affinities to certain nether regions - would certainly make a good masking agent, and IF it were the case that Pi was a source of inspiration for the sanitiser smell this'd be a classic case of trickle down, from fine to functional, from Pi to pee. However, all laughing and joking aside, this is so excessively 'nice' it's unpleasant, and without any redeeming edginess, it fails. 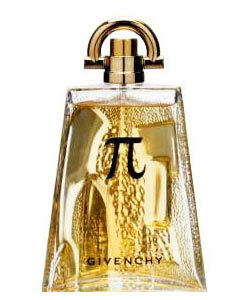 I first smelled Pi in a magazine add which had the fragrance strip you peel open and rub your wrist on. I WAS BLOWN AWAY! This had to be THE best men's fragrance I had ever smelled. 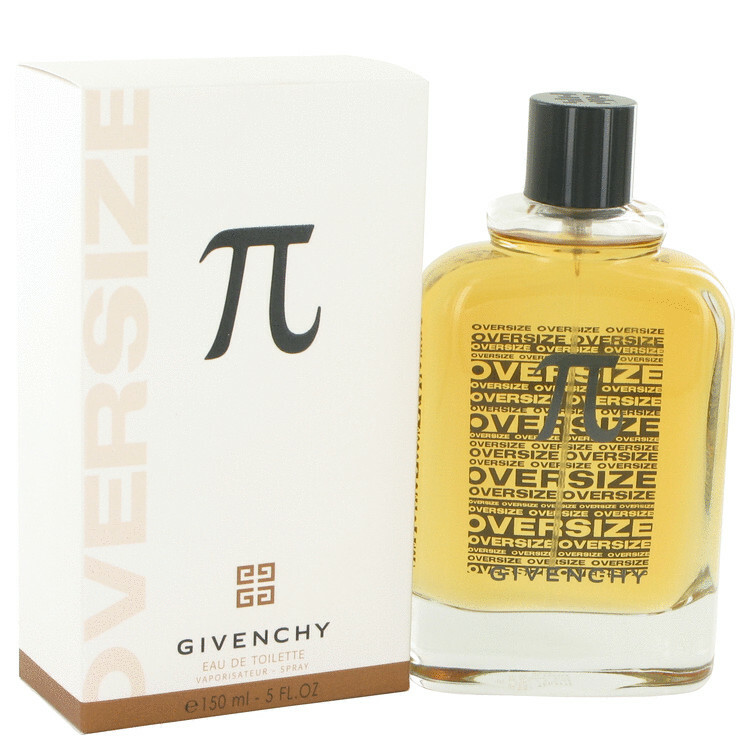 I just purchase two of the 5.0 ounce "oversize" bottles that Givenchy has released. 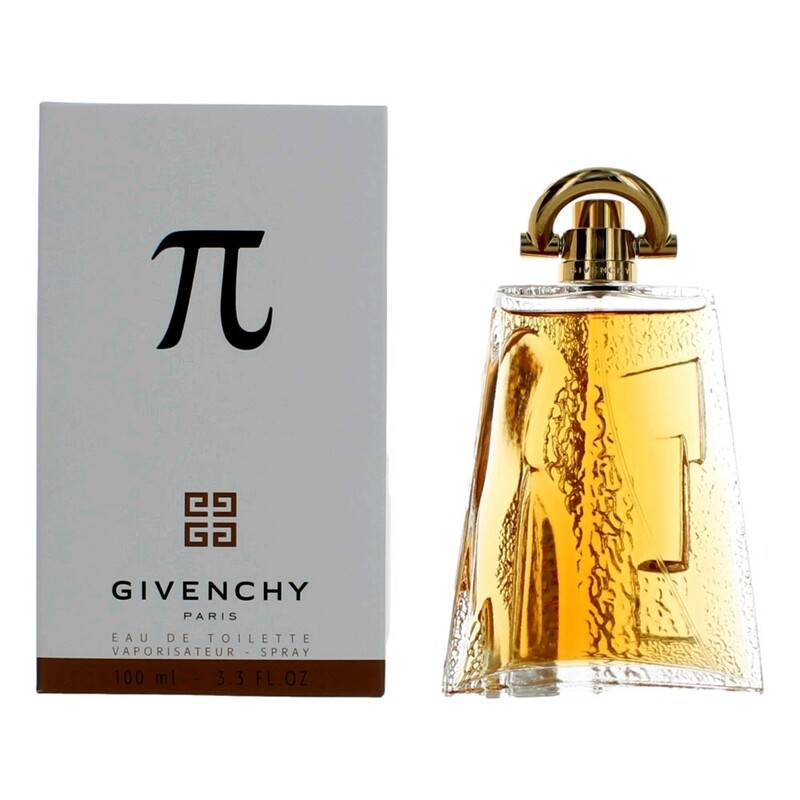 The compliments never seem to cease when I wear Pi by Givenchy. It can be formal, yet it can also be your casual everyday go-to fragrance. I agree that this is best worn in the autumn and winter months, just as I wear Obsession for Men during that time of year. I also love to wear Aramis' Devin during the fall and early winter. I love that Devin is described as a "country" cologne and it has the lovely little French horn logo on the bottle! Sounds like something a wealthy gentleman would wear to dinner after a fox hunt in New England!